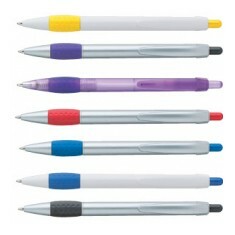 Paper Mate are a household name that have been producing high quality plastic pens for more than 50 years. 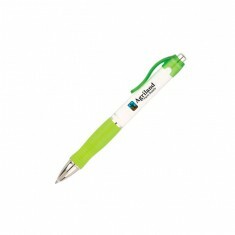 That’s why we put together a collection of personalised Paper Mate Pens that you can brand with your own logo! 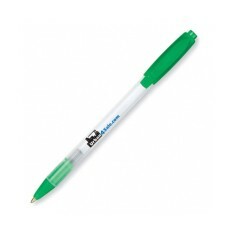 Customised Paper Mate pens come from an established brand that means you can rest assured that your customers are receiving high quality plastic pens. 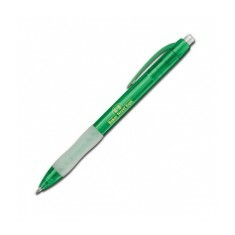 Branded with your design, these promotional paper mate pens are sure to be a favourite due to the brand recognition and guaranteed quality. 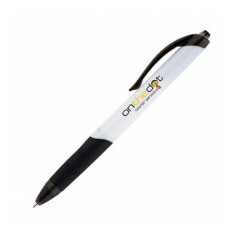 Our entire range is great value and we have both click action and lidded pens to choose from. 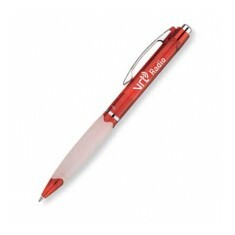 These custom printed pens are excellent for handing out at events or giving to children at school due to their low cost and great brand name. 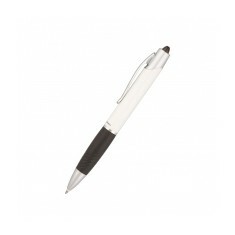 When you’re in need of a stylish pen, our custom printed Papermate Plunge Ballpen is made with a beautiful soft rubber grip and fashionable metal clip. 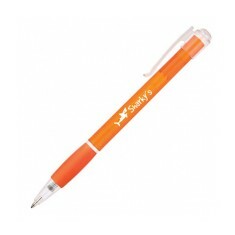 With three different print areas to choose from, your brand will be kept on show every time it is used whether this pen is on your desk or kept in the pencil cases at school. The official Paper Mate brand ensures the quality of this product and guarantees a good length ink refill so your pen will outlast most Far East equivalents. 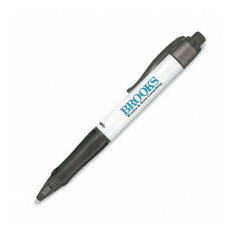 Find your favourite promotional Paper Mate pen and give our sales team a call to get a price today. 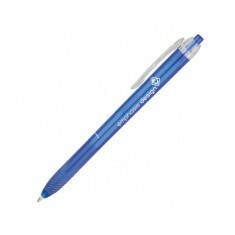 Enjoy taking note with our personalised Promomate Plunge Ballpen. 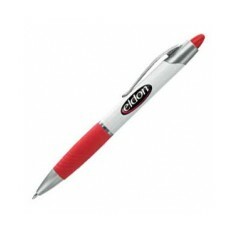 The soft rub..
New and fresh design retractable ballpen. 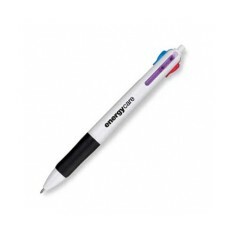 Frosted black, red, blue or purple b..
Retractable ballpen, white barrel with soft rubberised grip in black, blue, pu..
New slimline ballpen, 28 trim options, large print area. Soft ergonomic rubber grip for comfort with a large choice of translucent colo..
Modern design, soft grip for comfort and control,wide range of translucent col..
Latex free rubber grip. Excellent quality writing system. 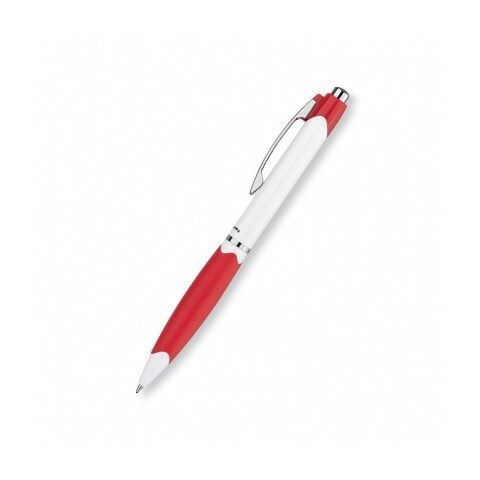 Paper Mate quality a..
Soft rubber grip for your writing comfort. Great value and choice of vibrant t..
New from Paper Mate the Plunge offers good marking areas and bright Metal/chro..
Trendy new ballpen designed with metal attributes. Ten colours including trans..
Official Papermate product. Made from renewable sourced. Large print area. The Paper Mate Option4 give quick access to 4 colourful ink options: Black, Bl..